Solar power plants occupy large areas and often operate autonomously, without any permanently placed onsite maintenance staff. The use of robots at solar farms helps ensure security, allow quick inspections of power and photovoltaic equipment, and also prevent theft and vandalism. The photovoltaic power plant area is enclosed by a fence, and the S5 Perimeter Control Robot helps monitor its integrity. While the robot is moving along the fence, robot’s cameras provide remote area surveillance. The operator may stay in the solar farm’s control center, or even in a remote control center providing security for several sites. If the fence is equipped with intrusion sensors, the mobile robot can approach the alert site automatically, and the feed from its cameras will help the security officer differentiate a real threat from a false alarm. 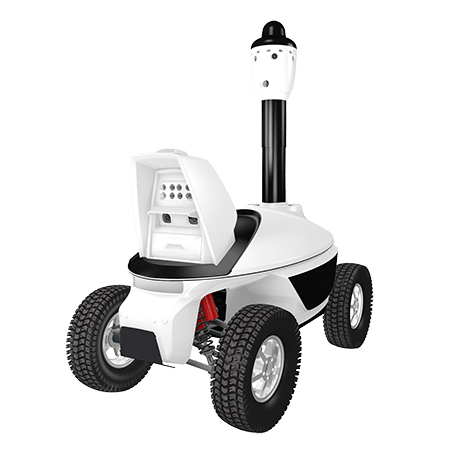 The S5 PTZ Security Robot can cruise between the rows of photovoltaic panels and stop at vantage points for surveillance of areas not covered by stationary CCTV cameras. The robot’s video surveillance system detects any movement and rotates the PTZ camera to point at its source. The camera zooms in and transmits the image of the moving object to the monitor’s center via WiFi. The operator at the central monitoring station can thoroughly inspect the moving object captured by the robot’s PTZ camera on his own remotely located display. 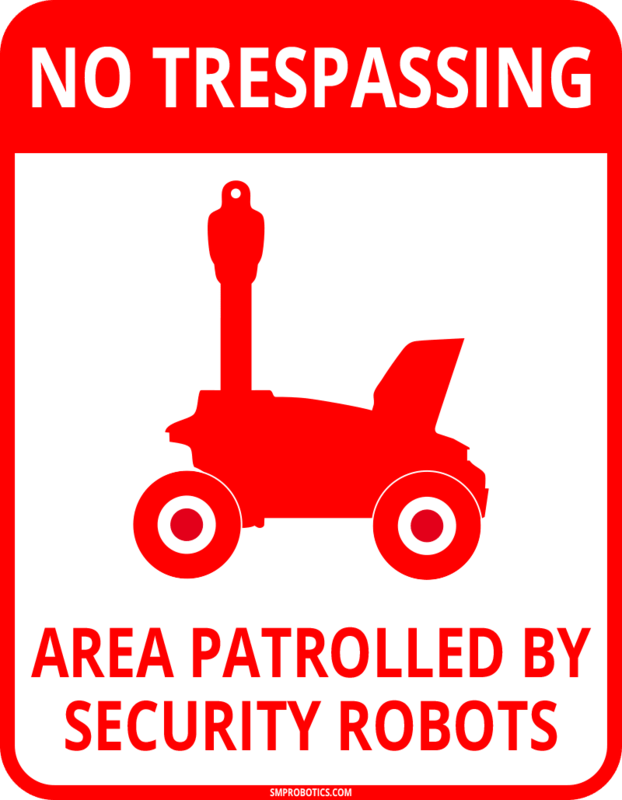 The remote RF tag system for human identification will help the robot’s operator determine if an onsite person is authorized to be present at the site. 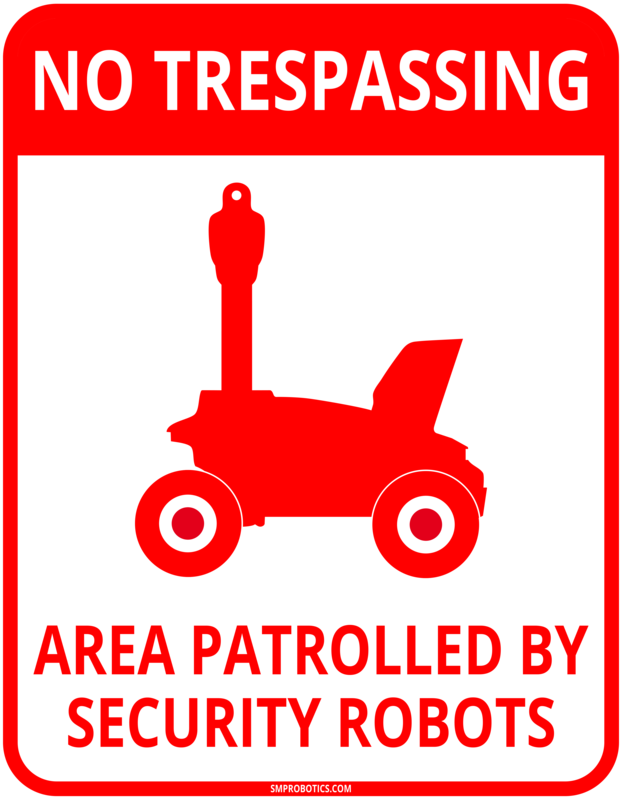 The robot’s onboard identification system will recognize authorized personnel with RF tags. The short distance between the robot and the person makes it possible to not only read their ID code but also to capture their face with sufficient resolution to confirm their authorization. Automatic inspection of the photovoltaic panels and electric equipment helps localize malfunctions at an early stage and prevent major accidents. Thermographic measurement is an effective diagnostic tool. 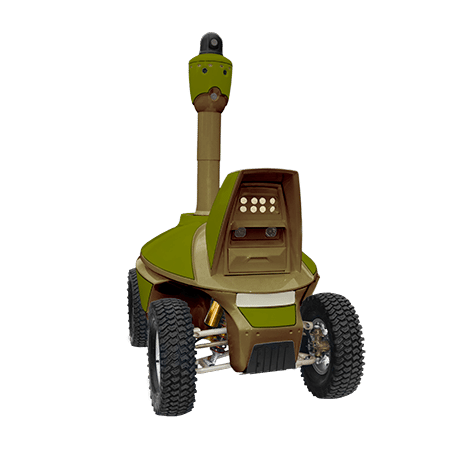 The S4 robot is equipped with a thermal camera to inspect electric equipment. While cruising automatically between the rows of solar panels, the robot will detect abnormal increases in temperature and send an alarm signal. Robotic inspection of electrical substations located in the solar farm area will make it possible to regularly inspect the entire power plant’s energy system. 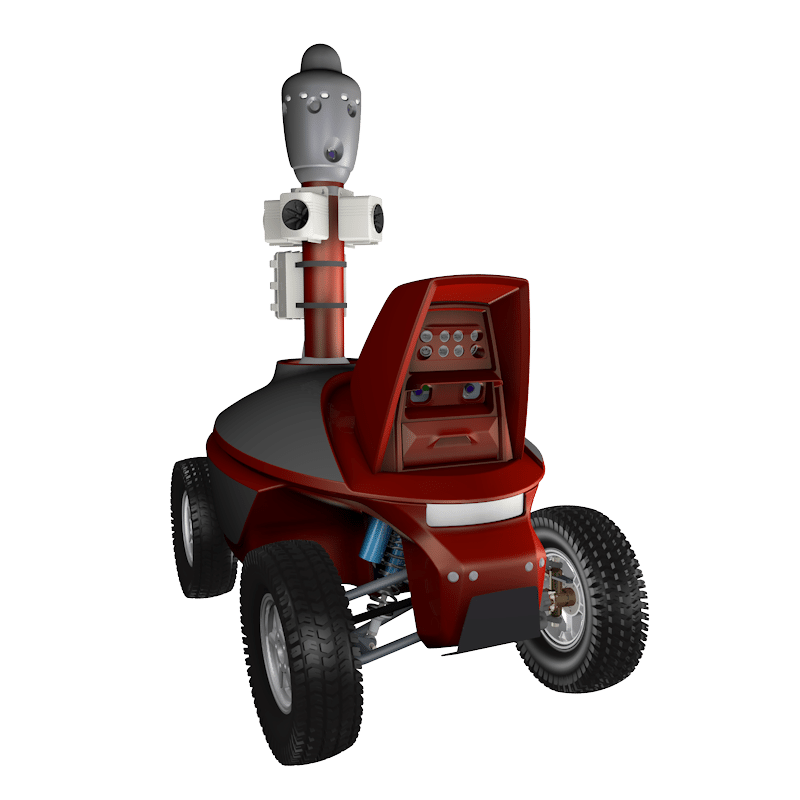 The S5 HD Robot is capable of remote visual equipment inspection using high-resolution cameras. Scaring bird flocks away from the solar power plant area will help keep the solar panel surfaces clean and the power production unaffected. The S9 Bird Control Robot can meet this challenge. 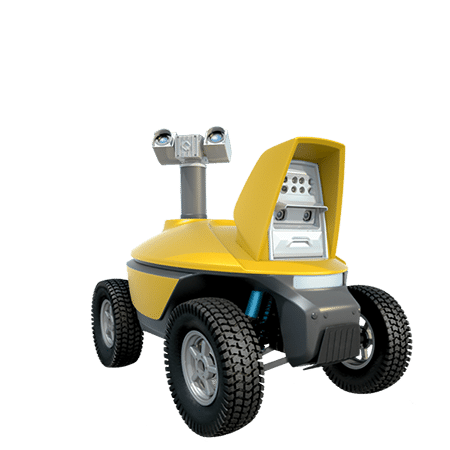 This mobile robot is capable of automatically cruising around the entire photovoltaic power plant site and is equipped with an acoustic bird-scaring system for large-area protection. In certain cases, it is advised to use the models equipped with their own solar panels to recharge their built-in batteries, in order to ensure completely autonomous operation. Provided that the power settings are adjusted well, such robots are capable of up to several months of unmanned duty.